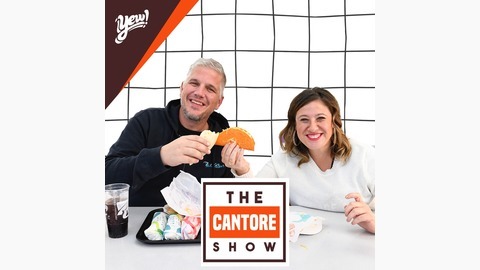 CANTORE + YEW! 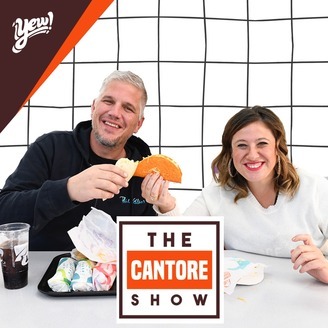 is a raw, authentic, + unhinged interview show hosted by Southern California broadcast veteran Chris Cantore (91X / KPRi / FM949). A real alternative.